the beauty is in our nature! ΕLΩΤΙΑ, a name synonymous with our mysterious history. The history of our land, Crete. Ancient Crete and «ΕLΩΤΙΑ », the devotional name of Europa. The beautiful daughter of king Aginora. Europa fascinated the god Zeus, who infatuated by her beauty, metamorphosed into a white bull, abducted her and took her to Crete. According to the legend, in her honor, the continent was named after her. For her sake, the annual «ΕLΩΤΙΑ» was organized, a celebration dedicated to the joy that emanated from the resurrection of nature, in which they wove wreaths on her statue. Wreaths with lilies, symbolizing rebirth, was therefore our design inspiration. Protagonist then and now the olive. 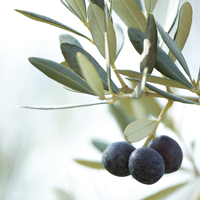 Cretan organic olive, scientifically known as Olea Europaea, the olive of Europe. Coexists with the natural active ingredients found generously in nature and highlights them. 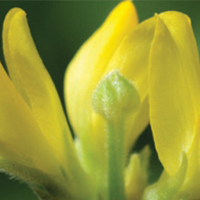 A unique composition, with beneficial and cosmetic properties. Enriched with aromatic and discreetly essential oils. ΕLΩΤΙΑ promotes beauty, health and wellness. 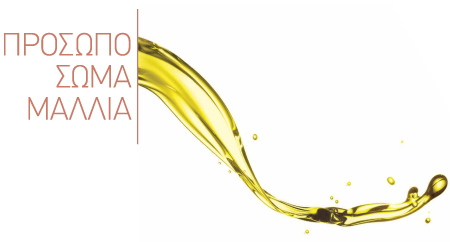 The natural and organic products of ΕLΩΤΙΑ are dermatologically tested and certified by the european NATRUE organization. Discover the hidden secret, solve the mystery. The absolute sense of natural beauty. ΕLΩΤΙΑ, beauty is in our nature! The certified NaTrue organization, has established strict criteria for testing and certification of natural and organic cosmetics, aiming to ensure the reliability of the certified products and thereby increase consumer confidence in cosmetics bearing NaTrue label. Certified Natrue organization, has an international force, thus enabling to provide control and certification services in any country within or outside the European Union. The olive oil is rich in oleic acid (omega-9 fatty acids) and phenolic compounds which treats and helps skin regain its hydrolipidic balance, while providing significant antioxidant protection. 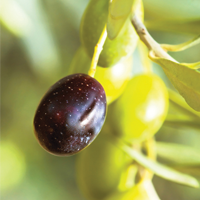 The olive leaf extract is rich in oleuropein, a powerful antioxidant ingredient, as well as in other phenolic ingredients, terpenoids and phytosterols, known for their antioxidant and soothing action. 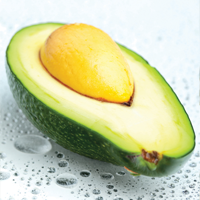 Avocado oil is rich in polyunsaturated fatty acids and vitamins A, B and E, with excellent cosmetic properties. It has hydrating and nourishing properties, ideal for dehydrated skins. 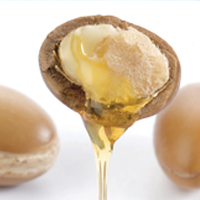 An active ingredient from the kernel of the argan fruit, rich in high molecular weight proteins. When applied on skin, these molecules form a network having a high affinity to the skin’s surface. It develops an immediate and perceivable effect. 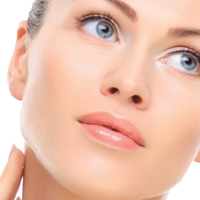 In parallel, those proteins have shown a long term biological effect for a total anti-wrinkle protection. In-vivo studies on volunteers demonstrate the immediate and visible firming of the skin and the reduction of wrinkles and fine lines after a month of daily use. Rich in polyunsaturated fatty acids, terpenoids, carotenoids and vitamin E, which provide it with excellent cosmetic properties. 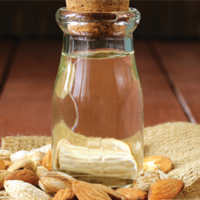 It is a highly moisturizing & nourishing oil, ideal for mature skins. Aloe vera juice is a source of vitamins, minerals, trace elements and amino-acids, which are the “building blocks” of proteins. 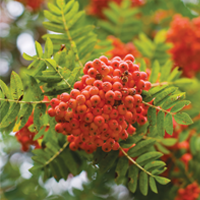 Thanks to its ingredients and their synergy, it offers soothing and calming action and strengthens the skin’s defense. 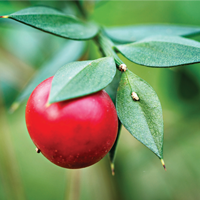 Ruscus extract boosts microcirculation and gives a sense of relief and decongestion. 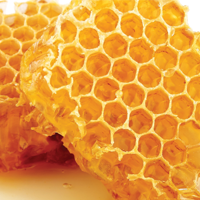 It has a mild antiseptic activity and reduces swellings. 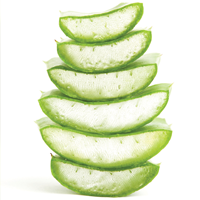 It hydrates and ideally nourishes dry, irritated or chapped skin. 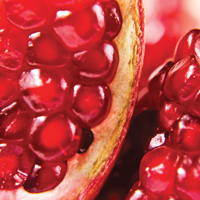 The precious pomegranate extract contains high percentage of ellagic acid, a powerful natural phenol antioxidant, which protects the skin from oxidative damage. It also contains high percentages of other known antioxidant substances such as tannins, anthocyanins and phenolic acids. 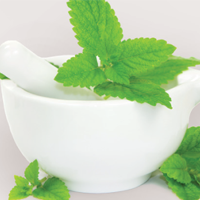 Lemon balm extract, also known as Melissa officinalis extract, offers antioxidant, mild antimicrobial and anti-inflammatory action to the skin. 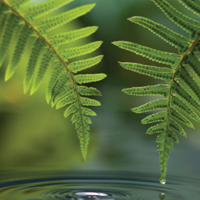 An active ingredient from fern extract, which boosts the elasticity of the skin and visibly reduces wrinkles and fine lines. In-vivo studies on volunteers have shown that it reduces the surface of wrinkles, while smoothes and boosts the elasticity of the skin. 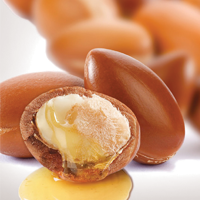 Contributes in restoring the hydrolipidic layer of the epidermis and helps protect skin from irritations. Also has the property of forming a film on the hair surface and is an excellent conditioner for dry hair. 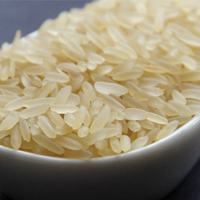 Natural rice powder which balances the oiliness and leaves the skin with a mat appearance. A natural factor which hydrates the skin and increases its ability to “retain” humidity. Hyaluronic acid controls the water contained in the tissues and delays its evaporation, increasing the skin’s hydration and reinforcing the skin’s elasticity. 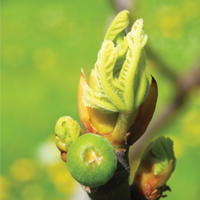 Active extract from sorb tree buds, rich in antioxidant flavonoids like quercetin and iso-quercetin. Based on the gemmotherapy concept, it contributes in reducing the aspect of dark circles and under-eye bags. Clinical study on women with chronic eye bags demonstrated that its use on lower eyelid for 28 days reduces the aspect of eye bags by 15,3% in 56% of the subjects. 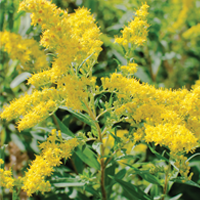 Natural active extracts from goldenrod, lemon and ruscus, rich in bioflavonoids, such as rutin and hesperidin, which reduces the swellings and a valuable plantsterol, ruscogenin, which stimulates microcirculation and indicate antiedema effects. 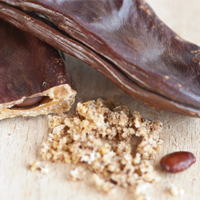 The combination of these three plant extracts in the active LEGACTIF, is ideal to relieve tired feet. 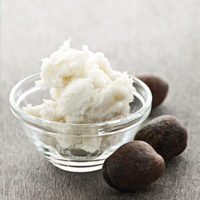 Carob extract rich in oligogalactomannans, which facilitate skin renewal. Improves the capacity of skin tissue to repair and recover functioning and enhances the natural renewal process. Strengthens the epidermal layer and reduces moisture loss.